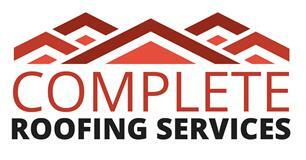 We are a well-established roofing contractor based in the Redhill area of Surrey. We have been trading for over 30 years and have built up an excellent reputation in the roofing industry, we pride ourselves on our courtesy and trust. We cover all the Surrey area and parts of Kent. We offer a full range of roofing services, flat roofing, tiling, slating, new roofs, roof repairs, guttering, lead work and chimney stacks. We carry out work for numerous Property Management Companies & Estate Agents.We have built up an excellent Reputation & Trust with our clients and customers. We offer Free estimates and advice on any roofing problems you may have.All our tradesmen are fully insured and have a wealth of experience. We offer a 24hr call out service for all emergencies.